Three time Grammy Award winning songwriter to the stars, Jimmy Webb, returns for a live collaboration with his Aussie friends – joining him on stage will be Jimmy Barnes, David Campbell, Kate Ceberano, Ed Kuepper and Ian Moss. Backed by an orchestra, and some of Australia’s finest musicians. 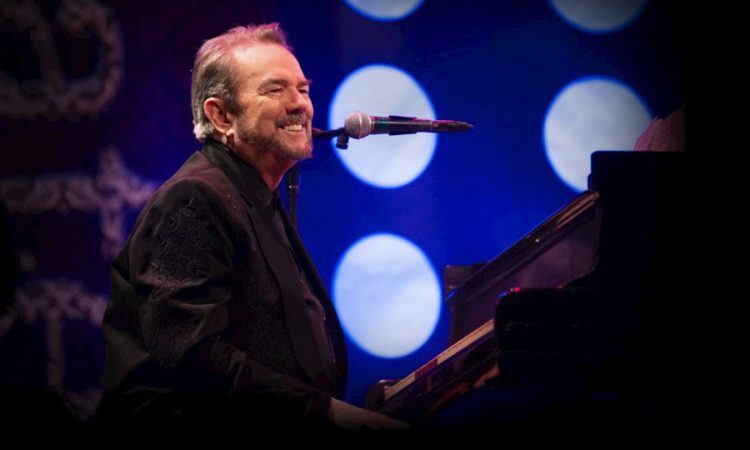 Don’t miss Jimmy Webb and Friends.